The answer to the million dollar question… Where should you buy property in todays market? As property prices continue to rise, where are the best places to invest in 2018? In this executive summary, our experienced team gives you an overview of the top markets for investment this year. PS- Our no.1 goal is to help investors make money with property. If you’d like to learn more, schedule a free strategy session with one of our experienced consultants. Click here to book now. 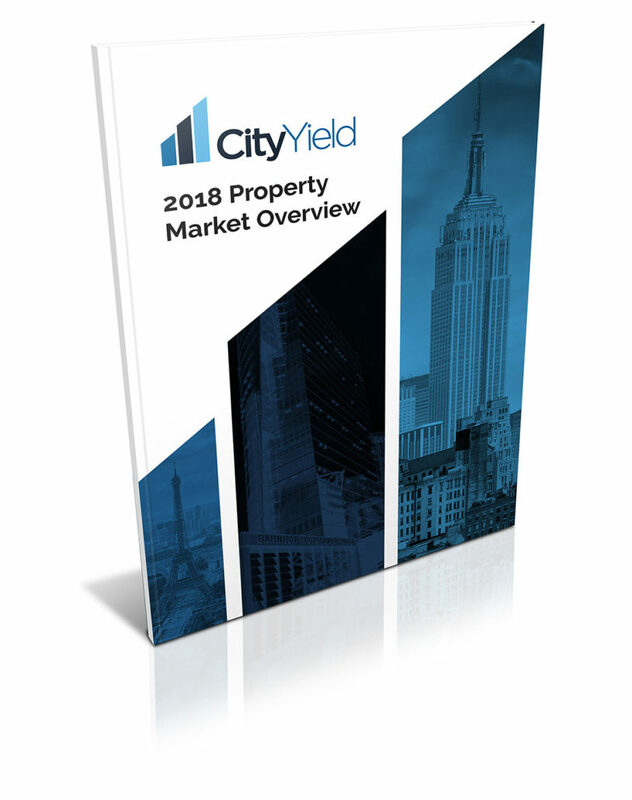 In this executive summary, our experienced team gives you an overview of the top markets for investment this year.